Ok, I have had a bit of trouble finding the information I need.. how do you tell if an audio amplifier has enough power to drive speakers? In other words, what is the relationship between watts/channel, efficiency in dB of the speakers, and the impedence of the speakers? Hell, what does the efficiency even mean? By "audio amplifier", I believe that you are speaking about hifi amplifiers. what does the efficiency even mean? It's the amount of watts that a speaker will need to deliver a given amount of volume. 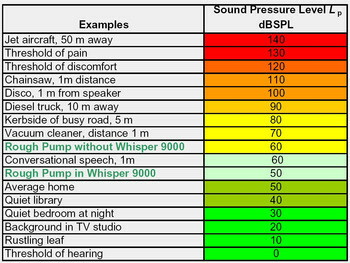 If a speaker has a sensitivity of 87dB/w, it will say that it will need 1 watt of given power to reach 87dB. The more sensitivity your speaker has, the less it needs power to reach high volume. The impendance could be vulgarized by saying "it's the powerfulness of the watts", the lesser an impendance is, the more current it represents. The majority of the speakers on the market are 8 ohms and 4 ohms, what "should" absolutely be not a challenge for any amplifiers on the market. BUT... the more you are entering hifi territory, the more technical speakers you will find, that will need, sometimes, specific impendances under 4 Ohms (B&W and Infinity are specialists of this way of doing). We call this, in hifi, "critical speakers", because they will require specific powerful amps. One thing that never is mentionned on brochures of any kind, is the damping factor needed for a speaker to perform. This is the amount of current the speaker cones will need to have the proper grip on their performances. Some speaker can be thirsty of damping factor and will need lots of watts to perform well. BUT... those are not so much on the market and they tend to appear more and more in the top posts of hifi madness. A "normal" speaker should be easy with around 40w to 80w (per channel/ performance given under 8ohms) amps. In general, in hifi, you search for speakers that are working well in your room regarding your given budget. Because every speaker will behave differently in a given room. 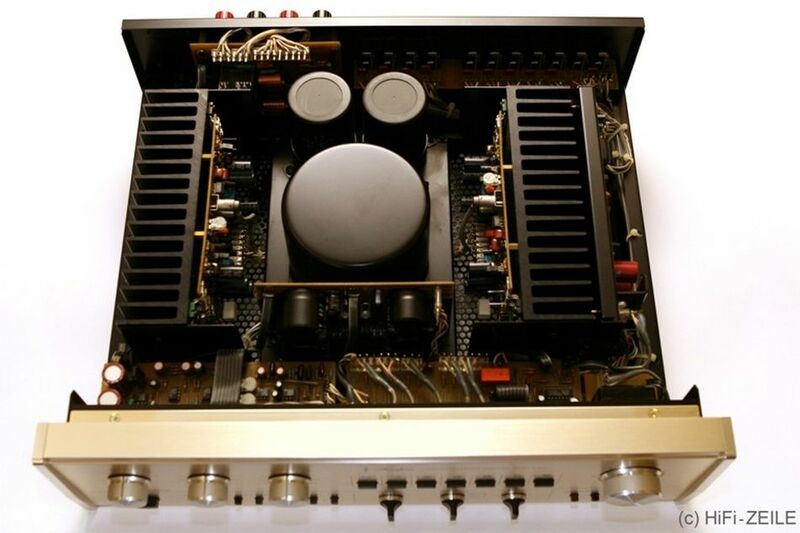 When you found that, then you search a matching amplifier ; in general, honest hifi sellers will recommend you their best ponies for this or that speaker type. PLEASE, DON'T INVEST THOUSANDS IN THE AMPS, there is no reason to do so, unless you are researching some esthetic qualities that those expensive amps have. Other advice, you can go for used amps of the 70's/80's era that are, generally, quite well made. Have a look for models with pcb boards and bulky components, that, often, will be repearable by a skilled radio tech from your city. We could call them "immortal", as long as you invest into regular services all twenty years. If amplifier is powerful then it will create many risk. your online essay writing tells its all risk. Always contain your amplifier in cool place because it gets hot early and it is risk able I read it in your essay and i don't take more risk. Before using it read it instructions, term and conditions. Its drivers are containing a high level of voltage. so please use it carefully. Because it is dangerous for you. It has many benefits but also disadvantages in this amplifier.